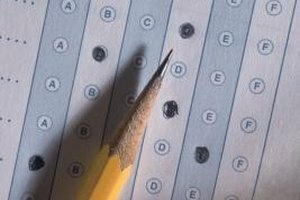 Standardized testing is optional at many colleges and universities. It used to be commonly understood that you had to complete the SAT or ACT to get admitted into virtually any respectable college or university. As of 2013, the number of colleges that have made standardized tests optional is extensive. 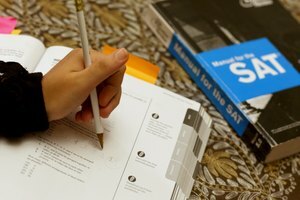 On its website, the National Center for Fair and Open Testing reveals a list of hundreds of major U.S. colleges that don't require either an SAT or ACT for admission. In some cases, schools don't weigh test scores at all. Often, though, the need for a test score is waived for applicants who have strong high school grade-point averages. 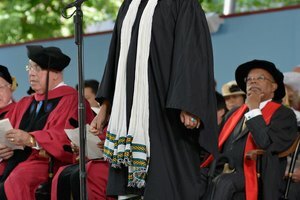 Washington State University and the University of Texas are among many schools that only require a test score when students don't meet GPA or class rank standards. The University of Maine and University of Southern Indiana only require testing for certain programs. At the end of your junior year or during your senior year, it's helpful to visit with a school counselor, who can compare your academic standing to the requirements at the colleges you're considering. 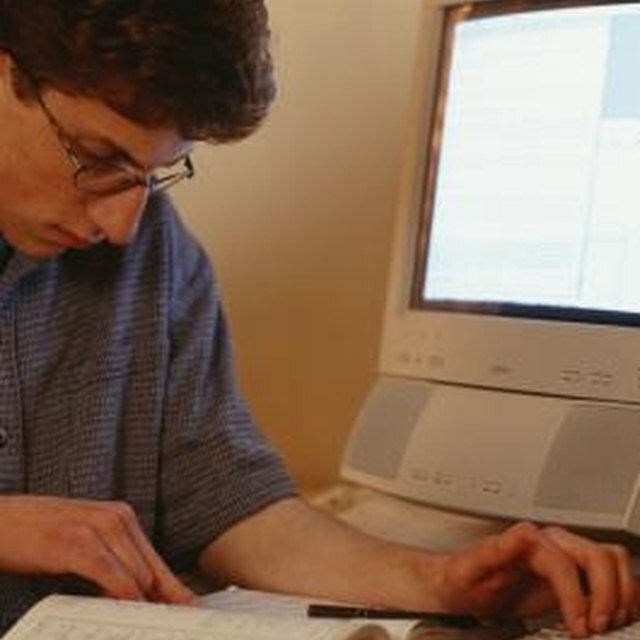 It's ideal to take your tests by the fall of your senior year to meet college admission and scholarship deadlines. You also can take tests later in life should you decide to return to college. Kokemuller, Neil. "Can You Get into a Good College Without Taking the SAT or ACT?" 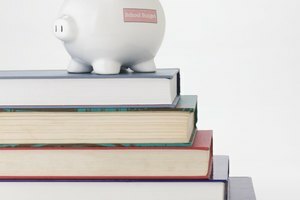 Synonym, https://classroom.synonym.com/can-good-college-taking-sat-act-12039.html. Accessed 24 April 2019.